The Angmering School in West Sussex was the first school in the world to make C60, Buckminsterfellerene, two years before the Nobel Prize was awarded to the scientists who discovered it. 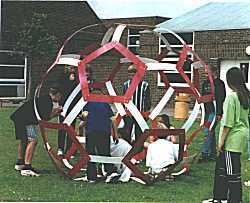 To commemorate this achievement, the students at the school decided to build a giant 'buckyball' sculpture to be fixed in pride of place at the school entrance. The construction was done in two days at the end of the 1997 summer term as part of an activities week. The red bars were glued together to form regular penagons. 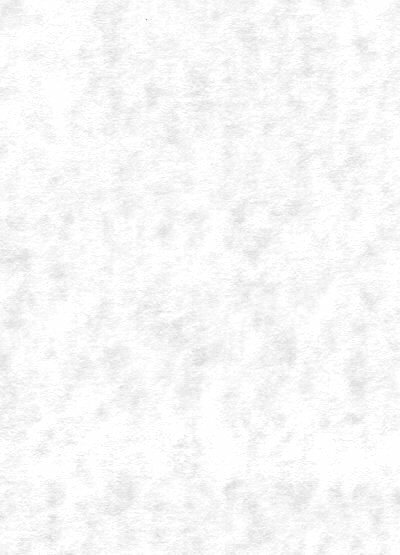 Three holes were drilled at every corner of the pentagons. The while bars were then drilled and bolted one-by-one to ther pentagons eventually forming the completed ball. The final structure is light weight, strong and looks extremely impressive.